Where would the Power Rangers be without Billy Cranston, the Blue Ranger? 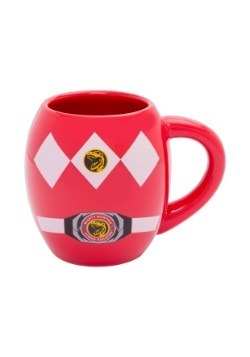 Probably imprisoned by Rita Rupulsa and her goons, or defeated by Goldar if you ask us! The Blue Ranger was the smart one of the group and we don’t think that the crew would last more than a minute without some of his genius plans. Also, did you know that he invented a high-speed transport during his career as a Ranger? He had the style to build it using an old Volkswagen Beetle and called it the Radbug. Now that’s rad, dude! You might not be able to invent a Radbug of your own, but have you made a name for yourself as the intellectual of your group? Do you look really awesome in blue? 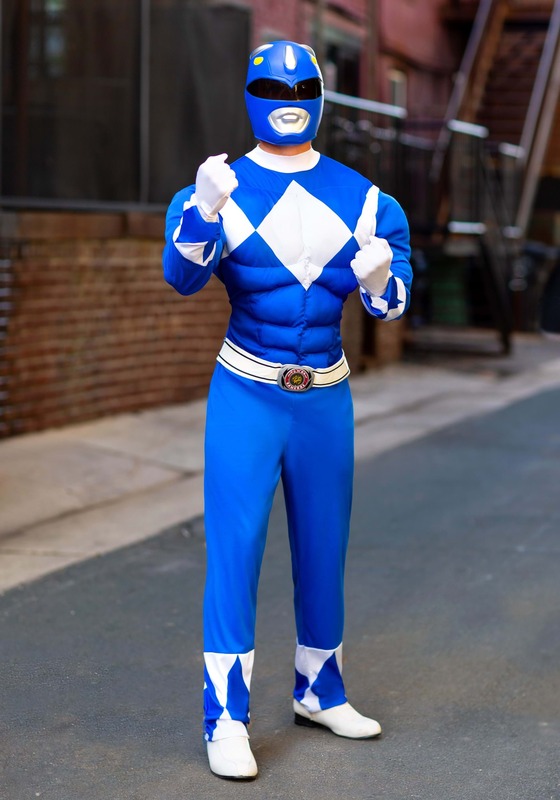 Maybe you have what it takes to become the Blue Power Ranger! 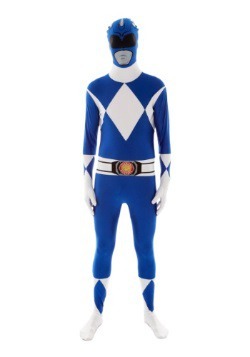 All you need to become the intellectual superhero is this Blue Power Ranger costume! 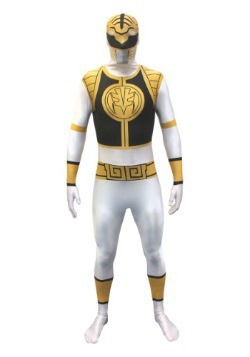 You don’t even need to hit the gym to get the tough physique of a Power Ranger, since this costume jumpsuit comes with muscle padding in the chest and arms. 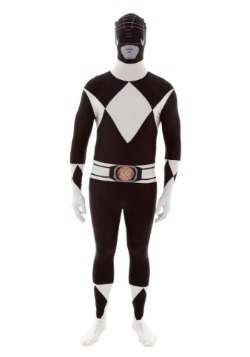 The exterior of the jumpsuit has the bright blue and white colors from the show and the belt even has the triceratops symbol that Billy is known for. 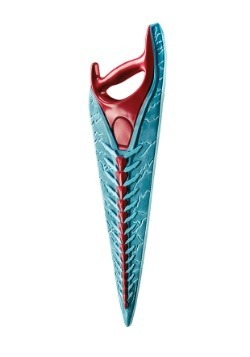 Of course, it also comes with a blue mask which recreates the look his helmet. The only thing missing from this costume is the Triceratops Dinozord to fight giant monsters. 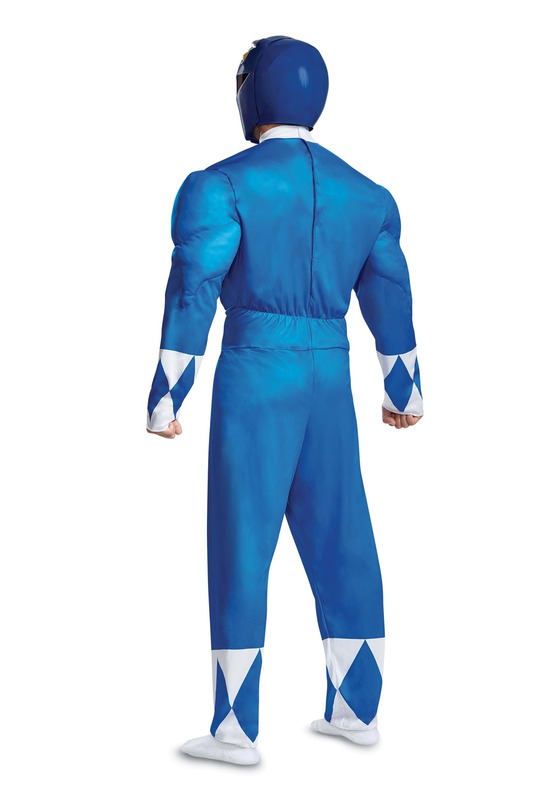 Once you get all dressed up in this Blue Power Ranger costume, you might just feel ready to take on a whole battalion of Putty Patrollers. Just remember to bring the whole crew with you! 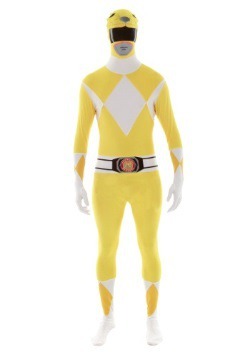 Grab a few friends and check out our other officially licensed Power Rangers costumes to assemble the team and fight evil in magnificent fashion! X-Large - $64.99 Only 1 left!